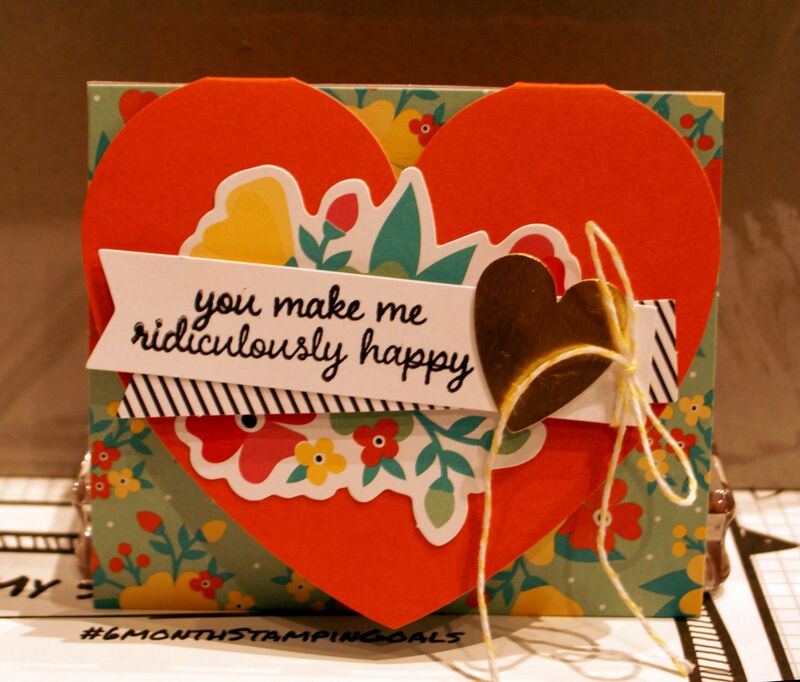 Contact me with your papercraft questions, Australian Stampin 'Up! Orders, comments and contributions. "Let me know what you think about papercrafting." Hi! I'm PaperCraftCentral Susan (you can read more about PaperCraftCentral Susan) and I am the one who creates the projects here at PaperCraftCetral.com. I also take most of the photos and write the content. In fact, this is my place on the web. That's me in the picture above. So often it's hard to get to know the people who create the pages we use on the Internet, and I want things to be different here. I hope that after exploring my site you will know me well enough to contact me with any questions, tips, suggestions, contributions, likes, dislikes, comments or any other reason. I welcome feedback about PaperCraftCentral.com and want to make it possible for you to talk to me about paper crafting anytime. It helps to keep me going, to know you are out there! And I enjoy sharing what I know about paper crafting. 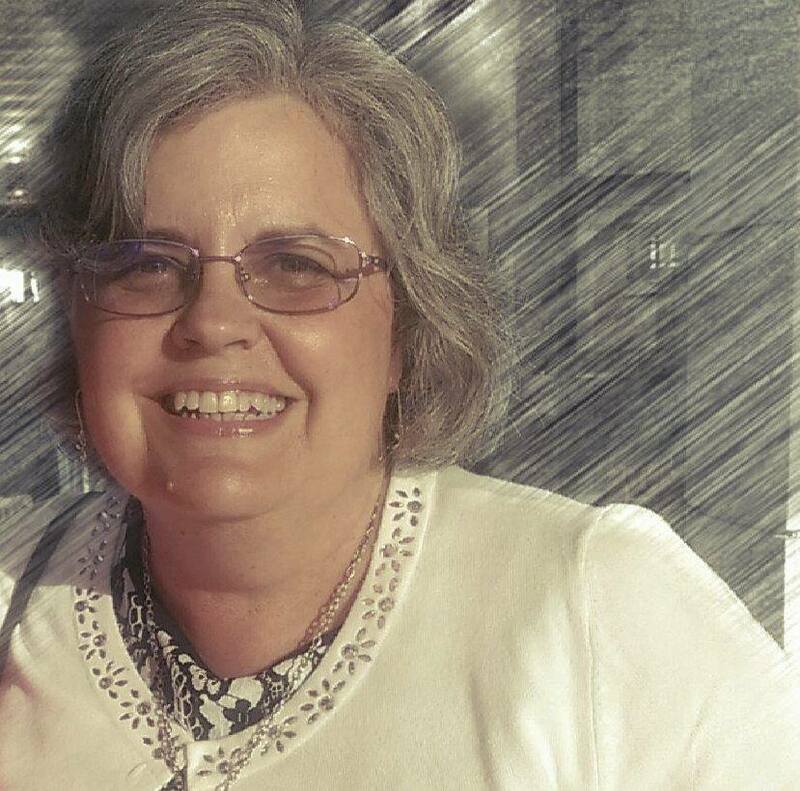 I greatly appreciate the time you take to make suggestions and comments for me. It is not always easy to do so if you are not used to communicating on the Internet, but I hope you will be able to chat with me anyway. It's really easy to just send me a word or two. It doesn't even have to be a whole page of words! It can get lonely here all on my own sometimes, (my husband just doesn't 'get' papercrafting, for some reason, bless him!! though he is supportive of my crafting overall) so do drop me a line sometimes. You may have noticed that lots of my projects feature Stampin' Up! products. That's because I am an Independent Stampin' Up! demonstrator. 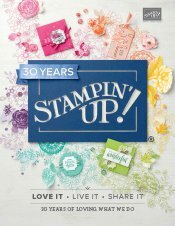 If you live in Australia and would you like to order some Stampin' Up! items, you are at the right place to do that. Aussie crafters can order directly from my Stampin' Up! site by clicking the Shop Now button on my SusanSalutations Stampin' Up! site. Why not get yourself some of the yummy supplies featured in most of the projects here? Just write to me with your question or comment by filling in the blocks below. I check back in here at least once a day and will usually respond to you within a few days. Do You want to Contact Susan? Here's a place to ask that question, make that comment or place that order. Hi Susan I am the beginner in papercrafting. Can you please guide me how to start my projects? Thanks so much for your time. And may all your paper craft projects go together sweetly today!